It’s that time of year when my windshield has a yellow film over it each morning and my eyes water and my whole body feels itchy. I have allergies. 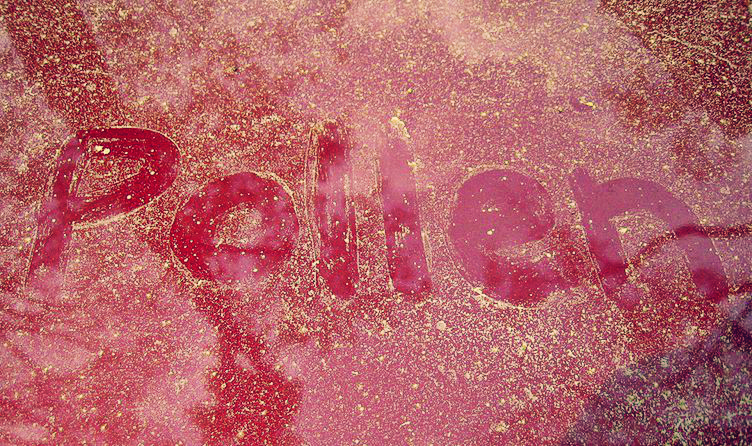 Pollen is the primary culprit and it’s the full gamut: grass pollen, weed pollen, tree pollen. I also have issues with leaf mold and hops. Do you ever find yourself feeling uncomfortable – and maybe even a little itchy – but there’s no pollen or mold or hops —- or peanuts, wheat, shellfish in the room? Chances are we have other allergies. I’m increasingly allergic to fake people. They make my eyes water. They make me tired. The same is true for clothes shopping. Ugh. It saps my strength. Things I’m not at all allergic to: dark chocolate, NPR, reading books in airplanes and – weirdly – the smell of freshly mown grass. Also: helping individuals and churches figure out their calling. These things give me energy and joy. My eyes might indeed water but with happy tears. Pentecost is about the Spirit-soaked Church. When we allow God’s Spirit to permeate our lives, we are energized and nourished. Nobody is allergic to this. To what are we allergic in everyday life? And what are we doing to avoid those things? And what are we doing to open ourselves to God’s refreshing Spirit? It is, Rocky. It is.